A special preview of the new ABC drama The Family will air on March 3 at 9 PM. This thriller follows the return of a politician’s young son who was presumed dead after disappearing over a decade earlier. As the mysterious young man is welcomed back into his family, suspicions emerge: is he really who he says he is? The cast includes Joan Allen (The Bourne franchise), Andrew McCarthy (the classic film Pretty in Pink), Alison Pill (The Newsroom), Liam James (The Way Way Back), Zach Gilford (Friday Night Lights), Rupert Graves (Sherlock), Floriana Lima (Allegiance and The Mob Doctor) and Margot Bingham (Boardwalk Empire). Here is a trailer for The Family. On February 29, Gotham will be back with episodes of its second season on FOX at 8 PM and Blindspot will return from its winter break on NBC at 10 PM. The season finale of Suits will air on the USA Network on March 2 at 10 PM. Meanwhile, Rosewood will return that same night with its spring premiere on FOX at 8 PM. 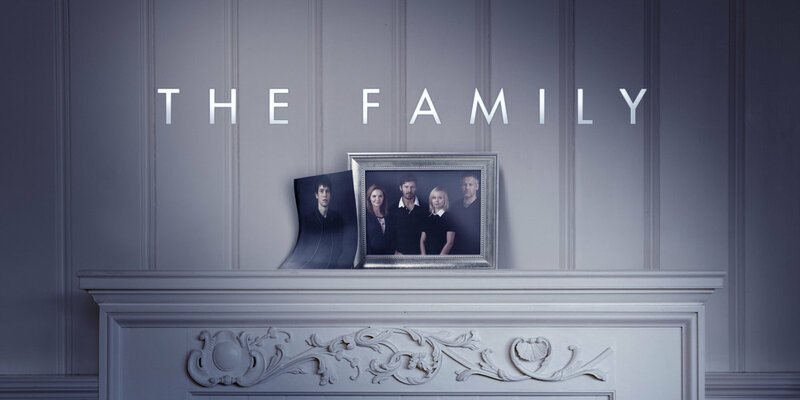 On March 3, a special preview of the new ABC drama The Family will air at 9 PM. This thriller follows the return of a politician’s young son who was presumed dead after disappearing over a decade earlier. As the mysterious young man is welcomed back into his family, suspicions emerge: is he really who he says he is? The fourth season of House of Cards will premiere on Netflix on March 4. On March 6, Once Upon a Time will air its mid-season premiere at 8 PM, followed by the time period premiere of the new drama The Family at 9 PM and the mid-season premiere of Quantico will air at 10 PM all on ABC. And, the very last (EVER!) episode, two whole hours worth, of Downton Abbey will air on PBS on March 6 at 9 PM. 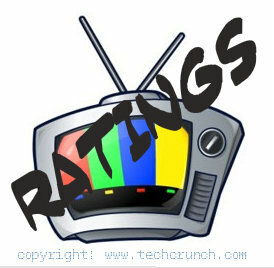 The primetime landscape on the major networks last night was pretty typical with all of the Friday dramas airing new episode except for Grimm, which will air a new episode next week. It was a busy night of programming on the major networks, once again, last night with all of the Thursday night dramas airing new episodes.